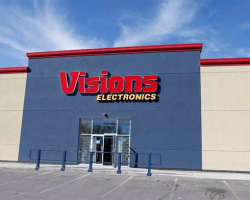 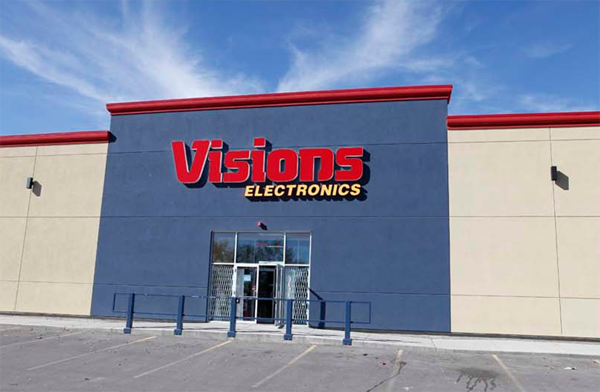 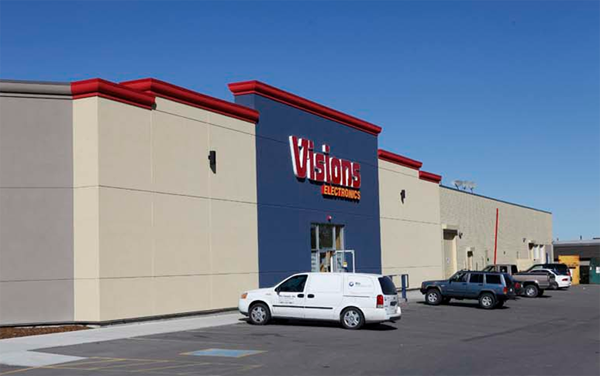 Visions Building is a multi-tenant retail building constructed in 1981. 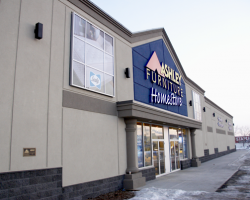 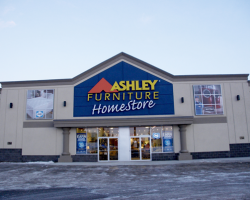 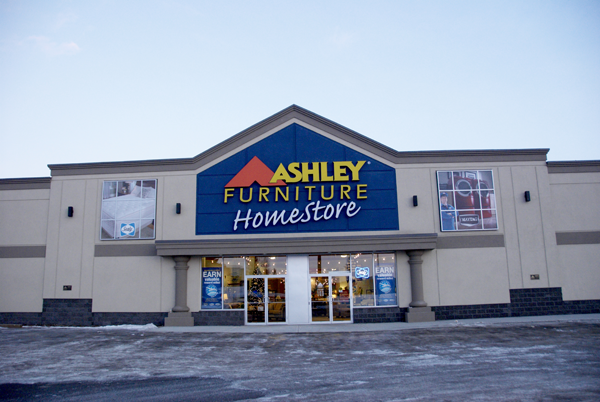 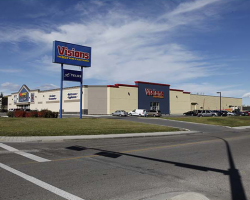 Located in Northeast Calgary, the property has exposure along the busy 32nd Avenue NE commercial corridor. 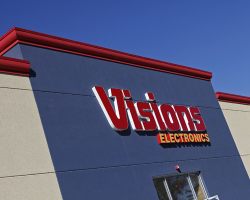 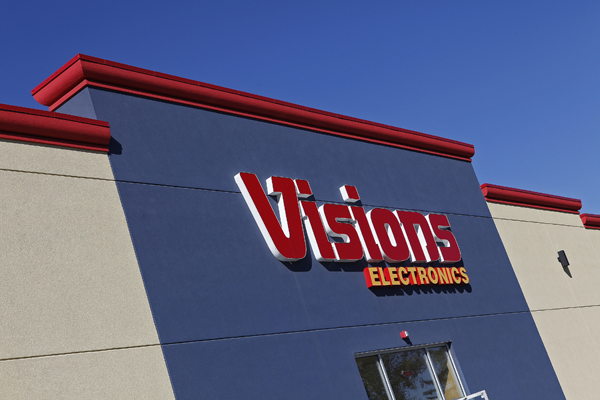 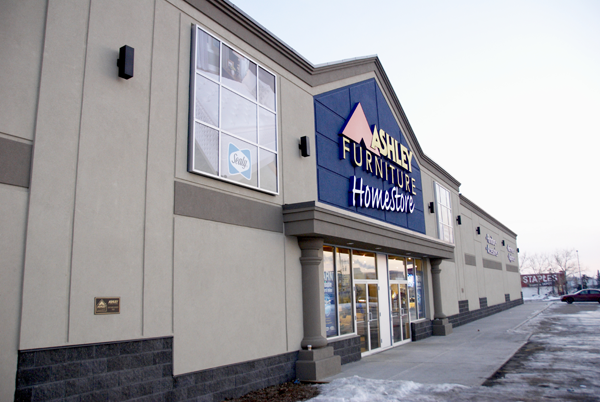 Visions Building is composed of 50,045 square feet of leasable area and is occupied by Ashley Furniture and Visions Electronics. 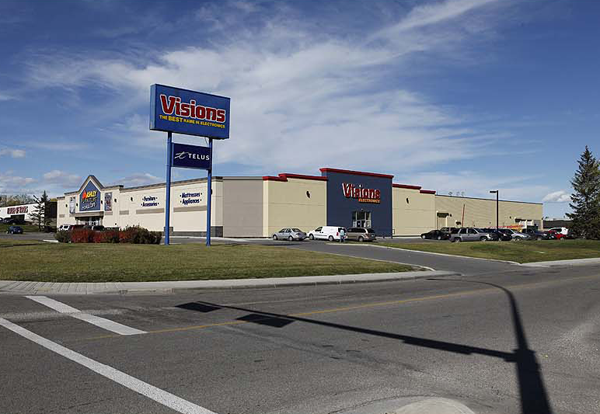 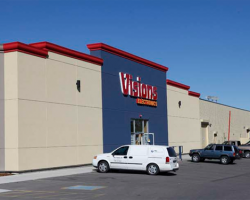 Visions Building has 152 parking stalls for a ratio of 3.0 stalls per 1,000 square feet of leasable area.